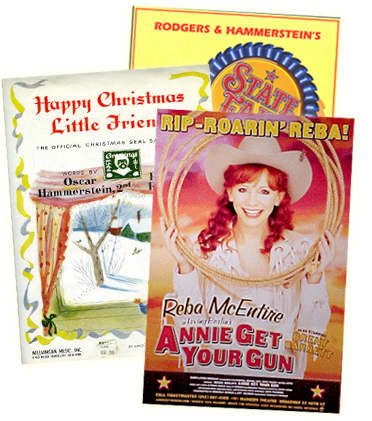 Show licensing is managed by R&H Theatricals. Concert licensing is managed by the R&H Concert Library. We're here to help. If you have a question about your account, please contact us.